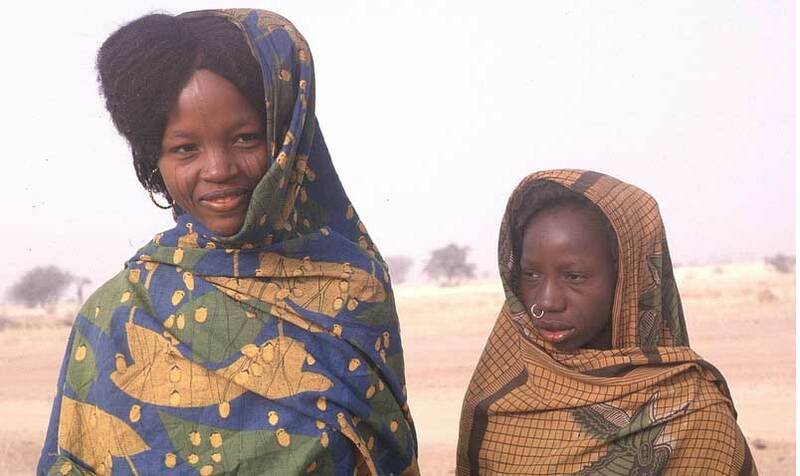 The practice of female genital mutilation still exists in some regions of Niger. 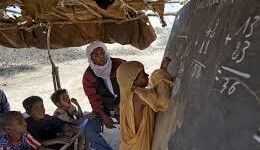 The insecurity and the lack of hygiene in which are practiced these excisions often lead to serious consequences for the health of young girls. Frequently, infections, bleeding or other problems related to the operation are in response to this act. The fight against this phenomenon remains topical.